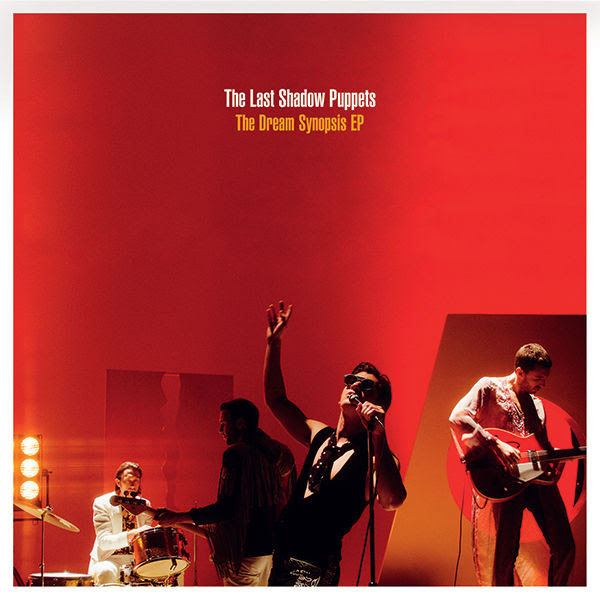 Quirky NY Chick: Video: The Last Shadow Puppets - "Is This What You Wanted"
Video: The Last Shadow Puppets - "Is This What You Wanted"
The Last Shadow Puppets are set to release a new record The Dream Synopsis EP. The EP includes new versions of two songs from their album Everything You've Come To Expect plus four cover songs. They recently released a video for their cover of Leonard Cohen's "Is This What You Wanted". Check out the Ben Chappell and Aaron Brown directed clip below. The Dream Synopsis EP is set to be released on December 2. You can pick it up HERE.